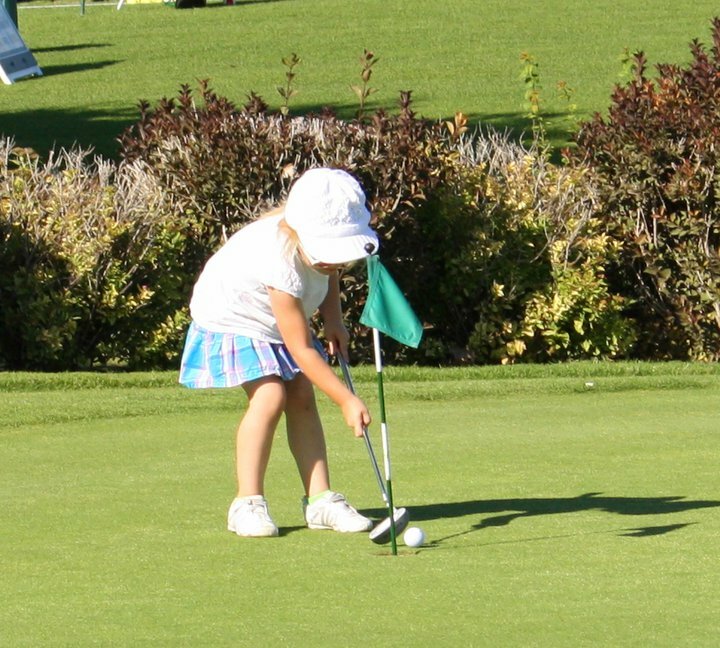 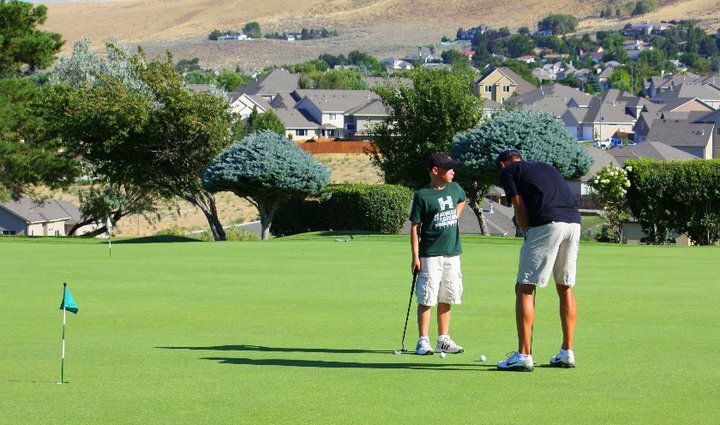 The Parent/Child Golf Tournament will return this year on September 8th at the Zintel Creek Golf Club! 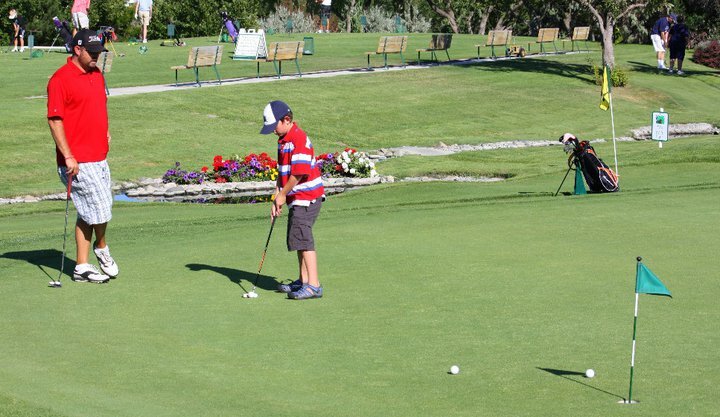 This unique tournament features a 9 hole scotch ball golf tournament including dinner and raffle! 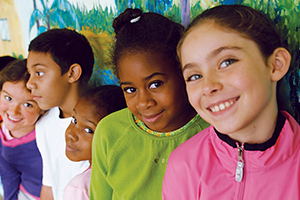 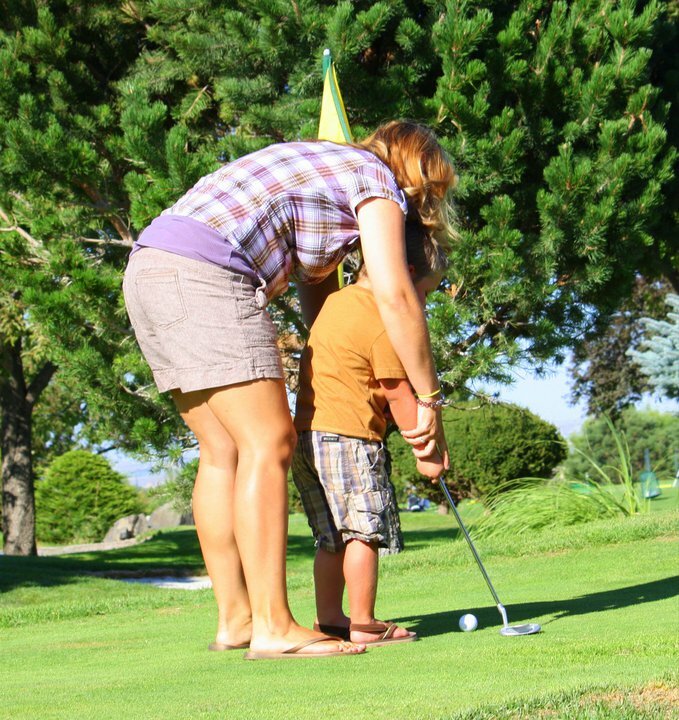 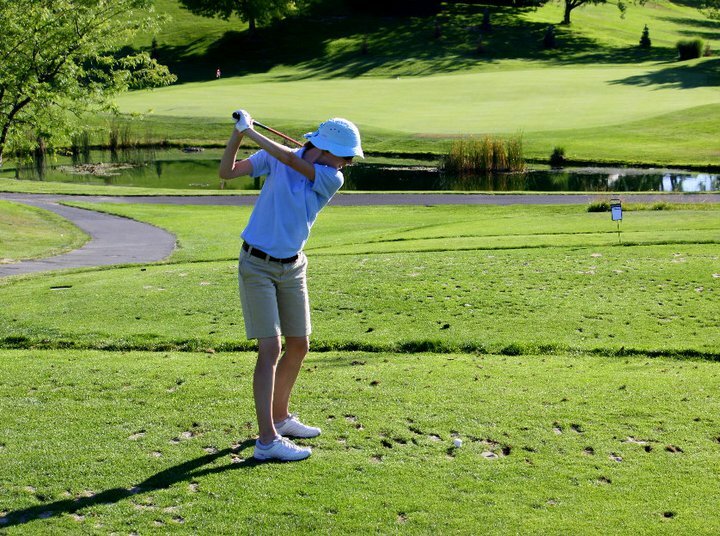 For over ten years, we have brought parents and children together for a day of golf, fun, and most importantly, valuable family time…..So moms, dads, sons and daughters dust off your golf clubs and come celebrate with the Y!